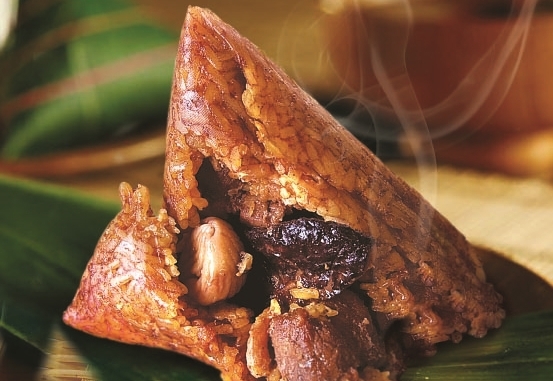 The Dumpling Festival or also known as “Duan Wu Jie” (端午节) is a joyous festival celebrated by Chinese on the 5th day of the 5th month of lunar calendar. 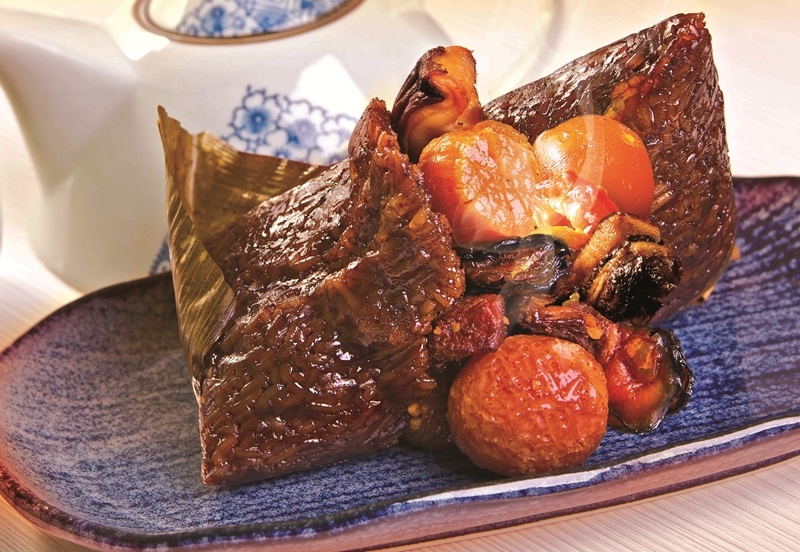 It’s a tradition to eat rice dumplings (zong zi) on that day. 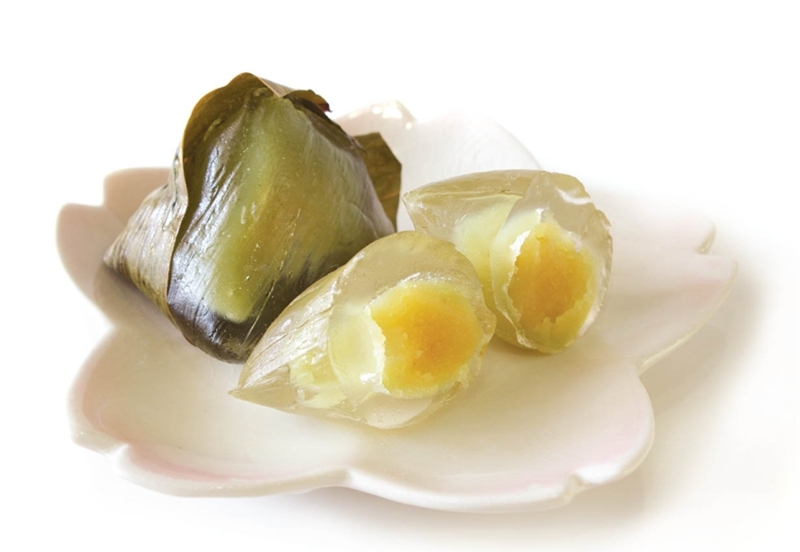 Basically there are two types of rice dumplings (zong zi); savoury and sweet rice dumplings wrapped with bamboo leaves. 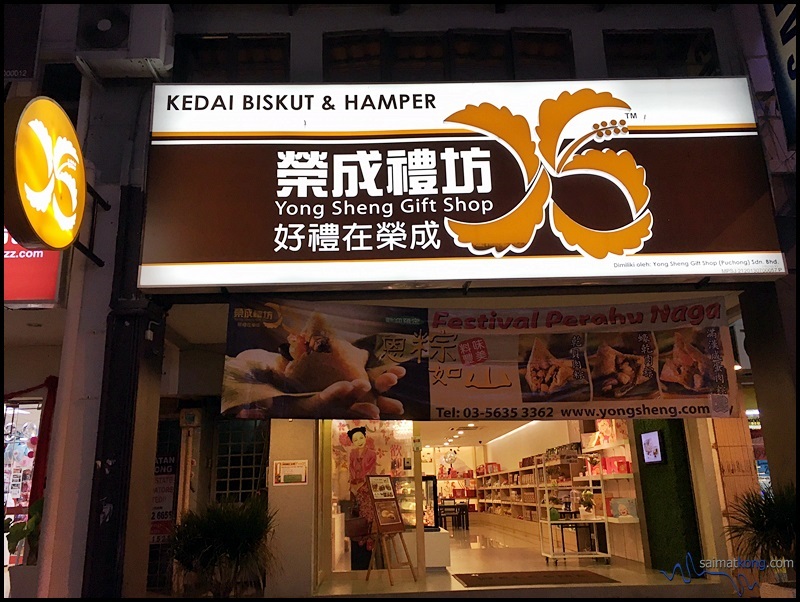 Yong Sheng offers six types of savoury rice dumplings – King Rice Dumpling 皇帝粽, Xiang Fei Rice Dumpling 香妃粽, Nyonya Rice Dumpling 娘惹肉粽, Royal Rice Dumpling 满汉肉粽, Royal Rice Dumpling with Red Bean 双烹肉粽 and Royal Vege Rice Dumpling 十谷松子粽 for vegetarians. 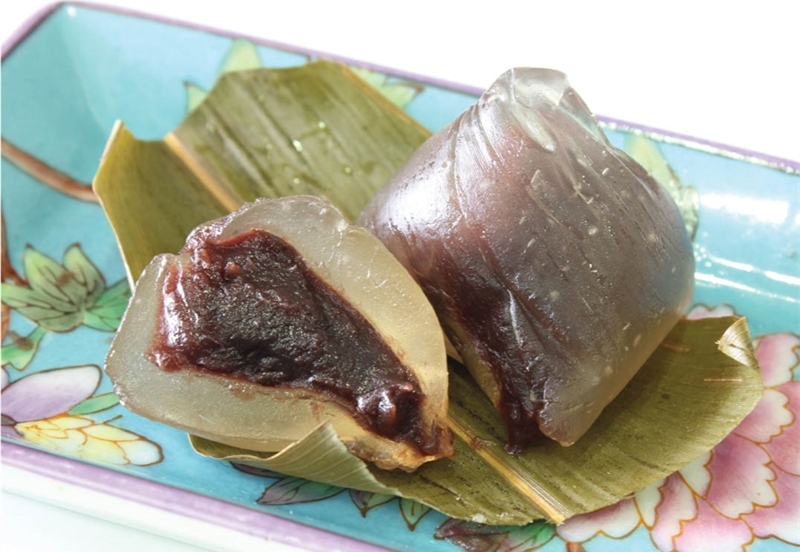 If you have a sweet tooth and prefers the sweet rice dumplings, there are three types for you to choose from; Yam Crystal Dumplings 香芋冰沙粽, Pandan Crystal Dumplings 翡翠冰沙粽 and Red Bean Crystal Dumplings 南国红豆冰沙粽. Do you prefer the savory dumplings or the sweet dumplings? 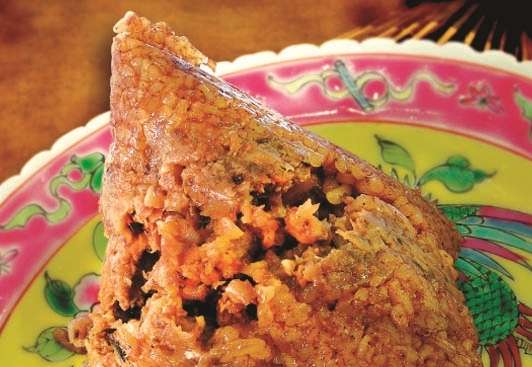 While the savory rice dumplings can be eaten as part of the main meal, sweet rice dumplings are usually eaten as dessert. What’s your favorite ingredients for rice dumplings? 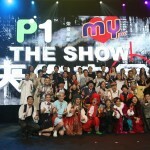 The usual ingredients used were five spice powder, dried shrimps, pork belly, salted egg, fried shallots and mushrooms. 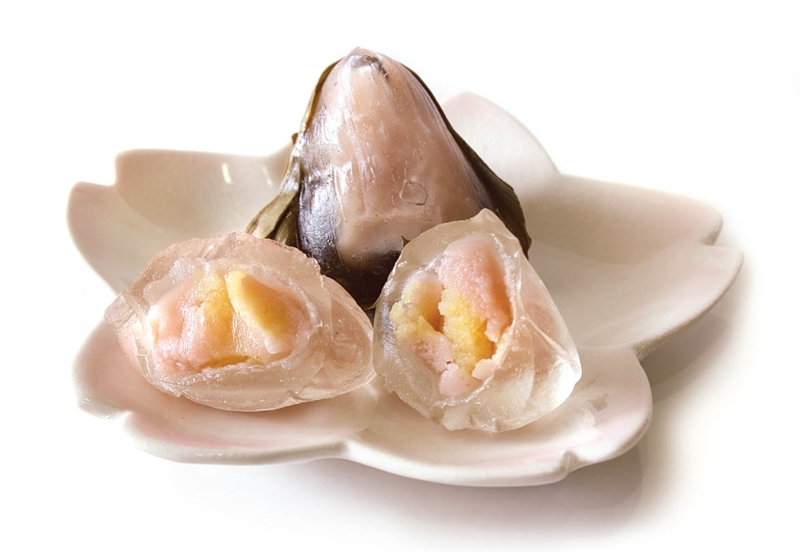 However, Yong Sheng offers a few variety of savory rice dumplings and you can choose based on the ingredients you like! 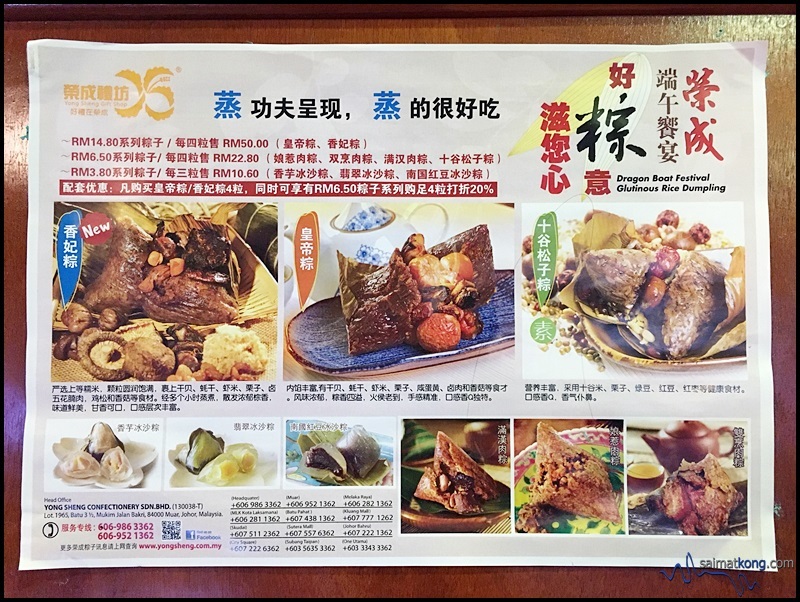 King Rice Dumpling (皇帝粽) has ingredients like scallops, dried oysters, shrimp, salted egg yolk, chestnuts, braised pork and mushrooms. 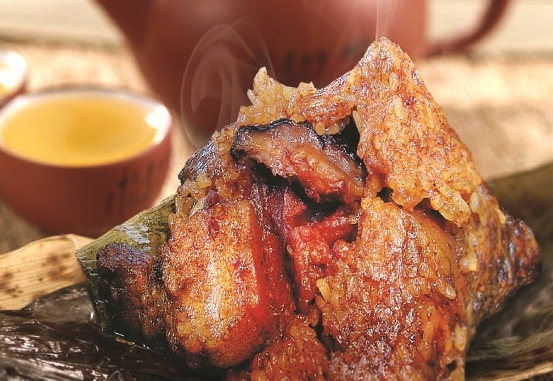 Can’t decide whether you want chicken or pork in your rice dumpling? 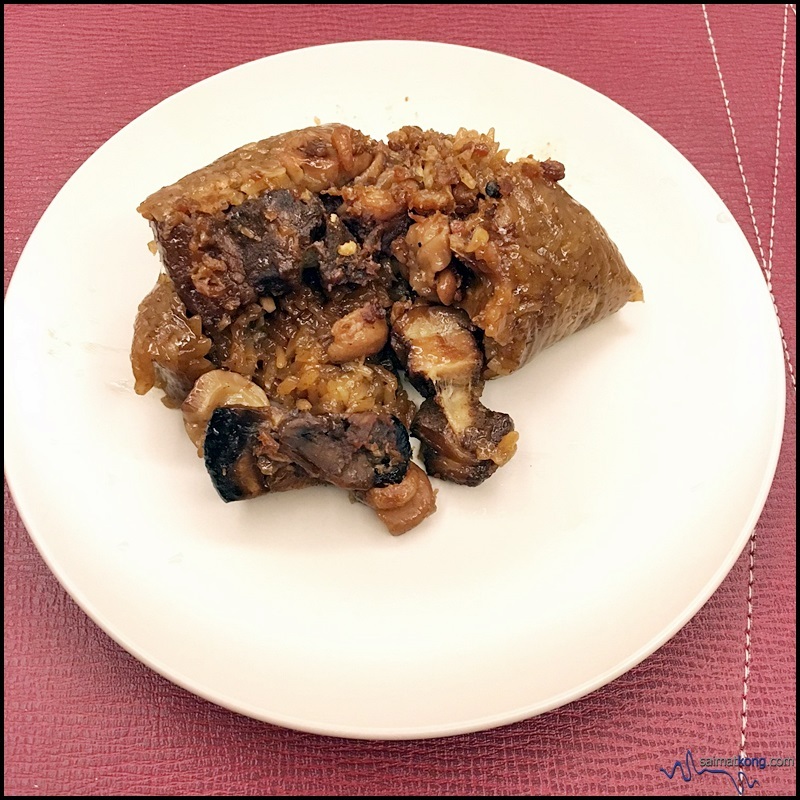 You can have both pork and chicken when you get Yong Sheng’s Xiang Fei Dumpling (皇帝粽). 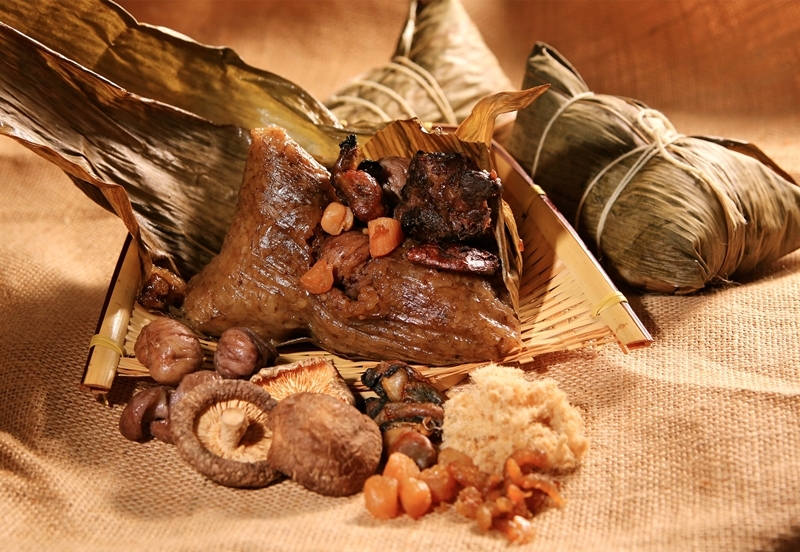 The rice dumpling are wrapped with ingredients like fine scallops, dried oysters, shrimp, chestnuts, stewed pork belly meat, chicken and pine mushrooms. 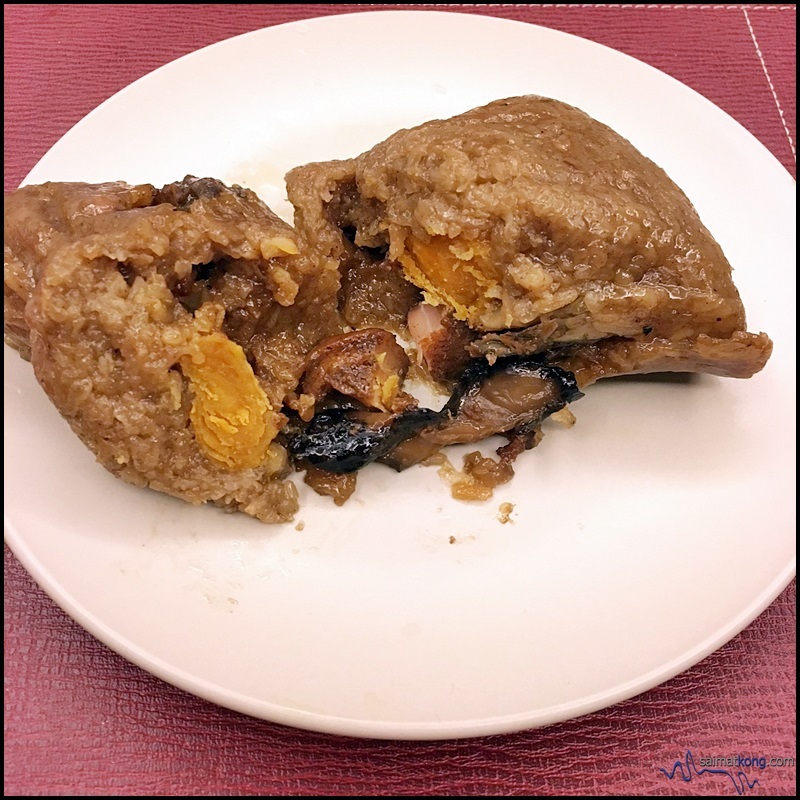 If you like both sweet and savory dumpling, you can try their Nyonya Dumpling (娘惹肉粽) made with selected long glutinous rice and rich Nanyang flavour Nyonya ingredients. 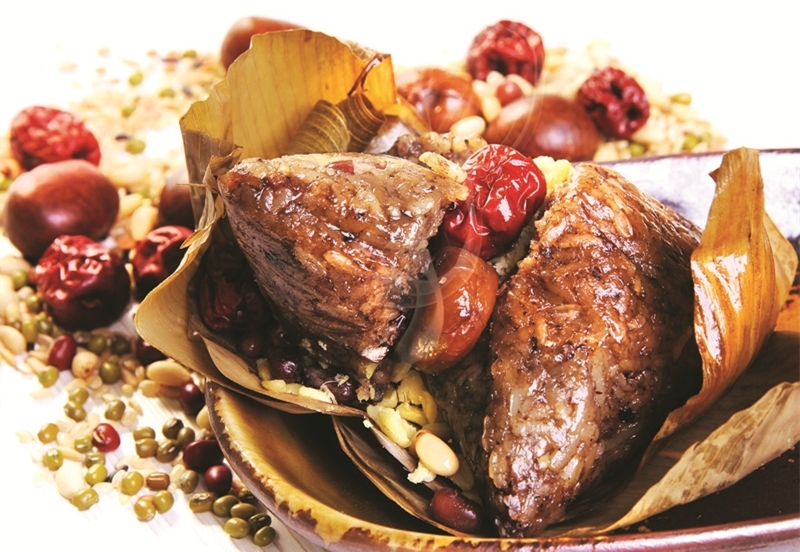 Besides the selection of savory dumplings, Yong Sheng also offers sweet rice dumplings or sweet zongzi for those who have sweet tooth. Sweet dumplings are usually eaten as dessert after the main meal. There are basically 3 flavors available for the sweet dumplings. 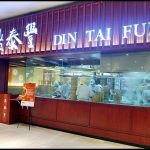 All the sweet dumplings are made with thin crystallized skin and loaded with generous amount of paste which is not overly sweet. 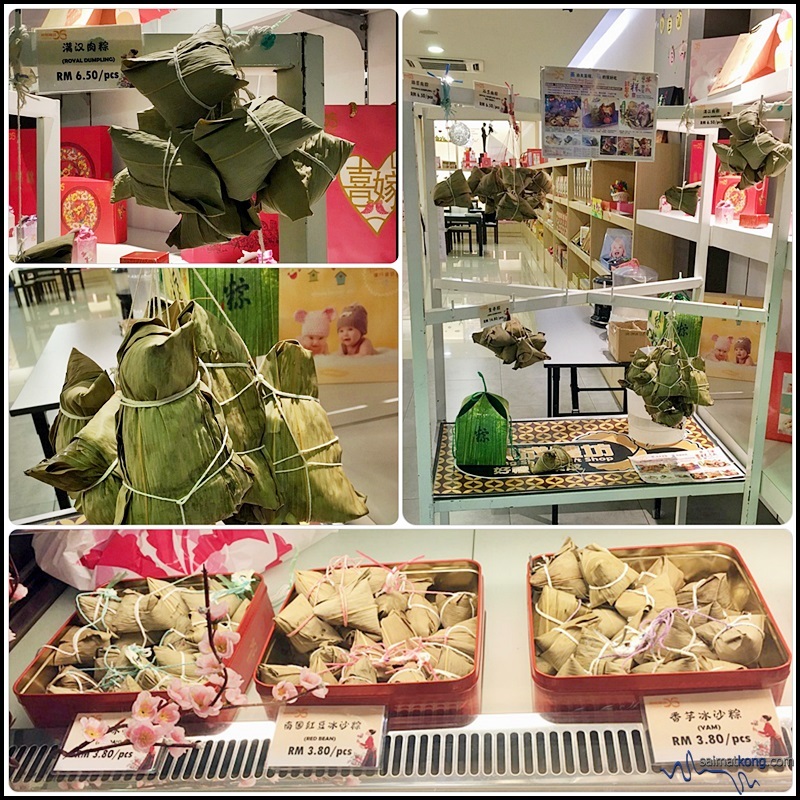 If you wanna buy back some delicious savory and sweet rice dumplings to celebrate the Dragon Boat Festival with your family, head over to any Yong Sheng branch near you. Better go early coz they only have limited stocks daily. 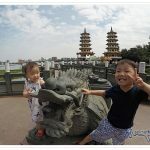 You may visit https://www.yongsheng.com.my/ for more information on the rice dumplings. 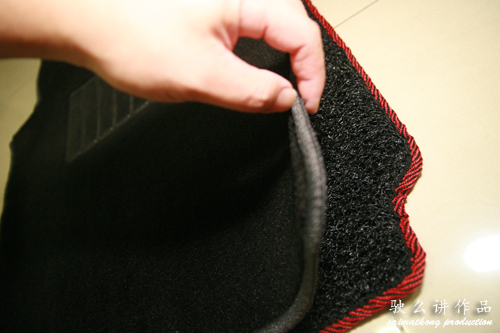 Lastly, here’s wishing you and your family a wonderful Dragon Boat Festival! 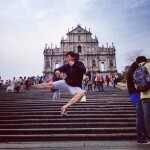 Eat more dumplings ya!